With plai oil—known for its calming and soothing properties. Certified organic essential oils of lemon, orange, spearmint, lavender and vetiver. A modern, clean and herbal scent from Aveda and one that has good projection and longevity. Just a little more expensive now (£50 for 50ml) and with a good range of grooming products to support the fragrance this is a very nice alterntaive the frgrance house scents. 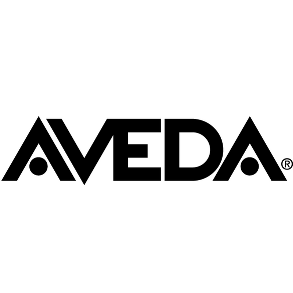 A review on the Aveda website describes it this way "...Contemporary but decidedly reminiscent of a bygone age of gentlemen and their valets." I don't think it's quite that but it does have a simple masculine scent that moves away from the aquatic scents of modern mens frgrances (but maybe not back to the over powering Aramis days). A good choice in terms of quality and a different apporach but probably not for everyday. 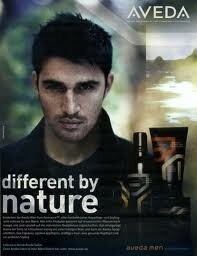 This fragrance by Aveda is wonderful and all male! My husband received a small tester of this fragrance from Aveda and ha since purchased the full size. This fragrance is most definitely masculine but very unusual. There is an exotic blend of oils which include lemon, orange, mint, lavender, vetiver. Vetiver is a wood and adds an element of spice to this fragrance but it is not overpowering and blends perfectly with the herbal element of the lavender. The citrus notes and mint are subtle and brighten up the whole fragrance for freshness. The bottle is very plain heavyweight glass but very masculine in design. The longevity of this fragrance is excellent and does not alter throughout wear.